Let us begin a week of #Thanksgiving. I’m grateful for the millions of people who went to the polls this month and did nothing less than save America. 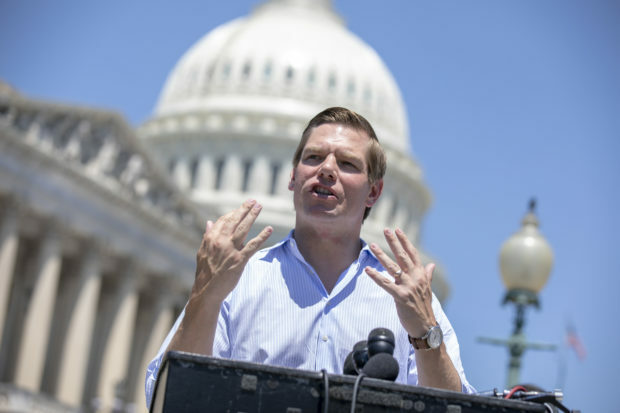 Swalwell is considered a potential contender for the 2020 Democratic Party presidential nomination — a field that is wide open at the moment with few headliners confirmed but many weighing their options. He supports a policy of banning assault rifles and confiscating those already owned by citizens with the government buying them back.